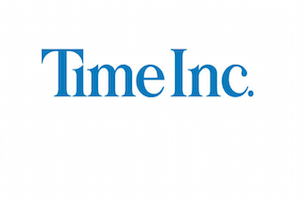 Time Inc. has restarted negotiations with its staffers’ union, the NewsGuild of New York. According to The New York Post, the discussions began a few weeks ago and today the union will present new information to Time Inc. staffers. The initial contract talks stalled in October 2014, when Time Inc. union members—roughly 300 staffers—rejected Time Inc.’s “last, best and final” offer. “Time Inc.’s proposal to hollow out its own company was voted down by its employees in a nearly unanimous vote because it is simply not acceptable,” said former NewsGuild president Bill O’Meara, at the time.